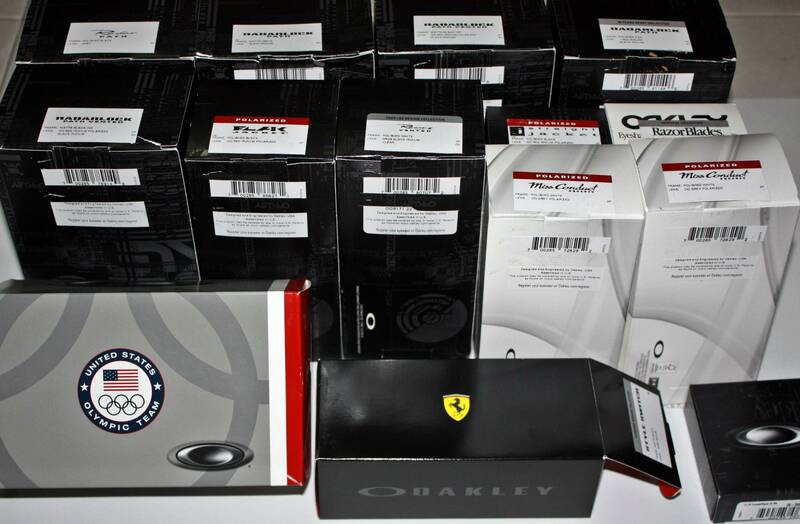 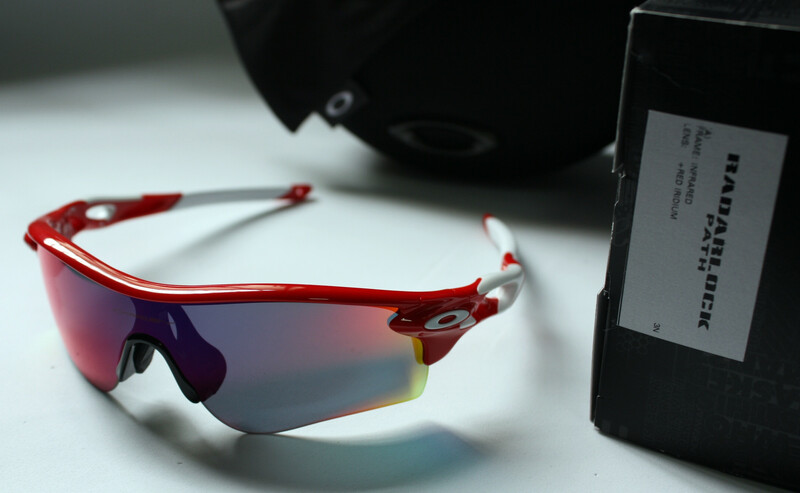 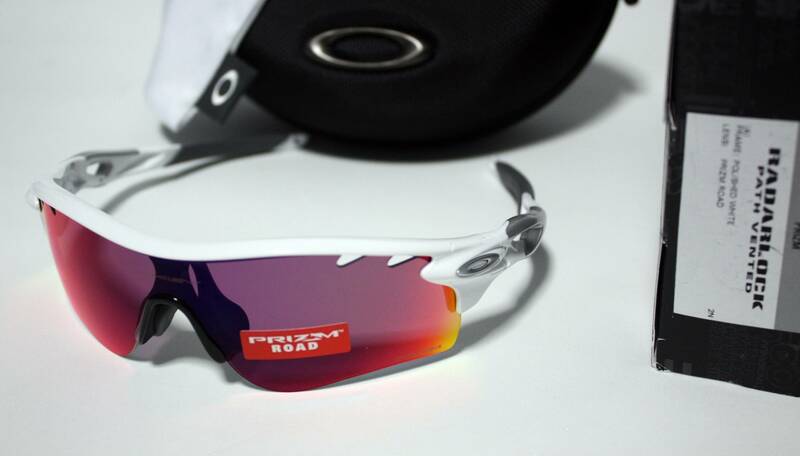 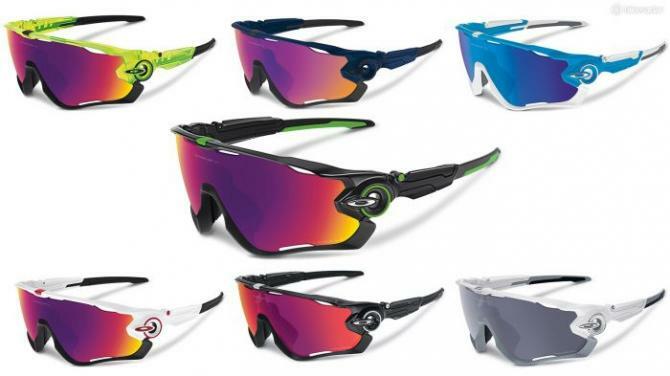 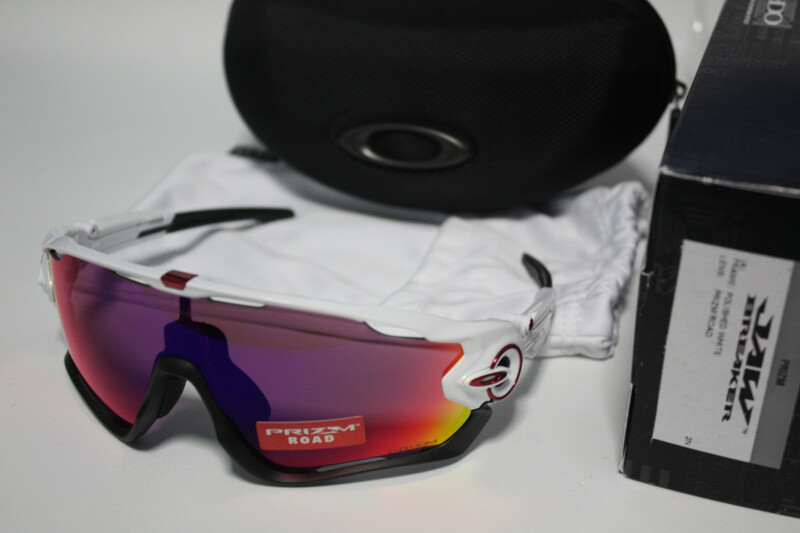 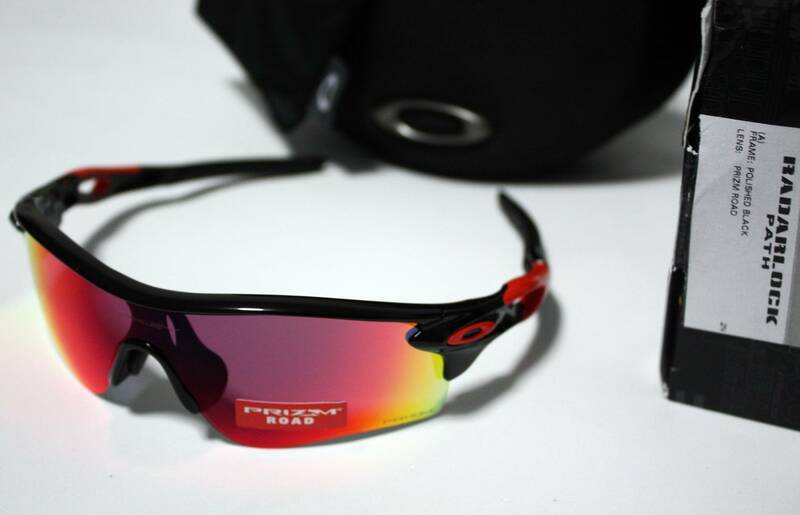 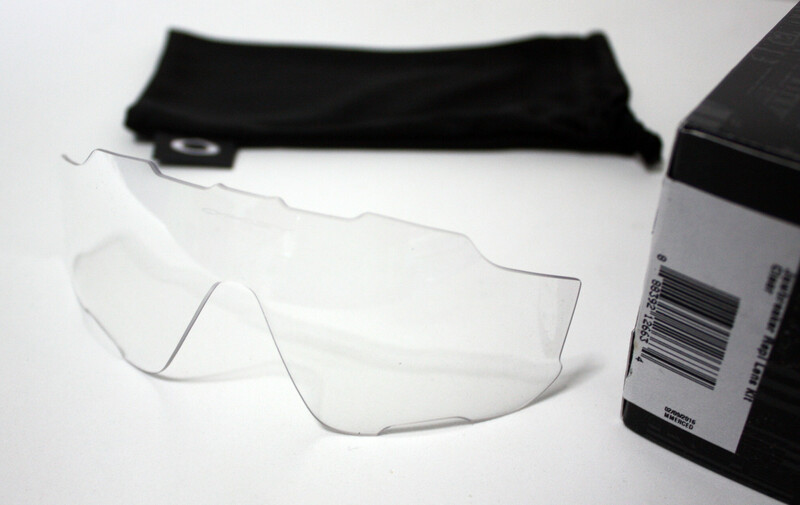 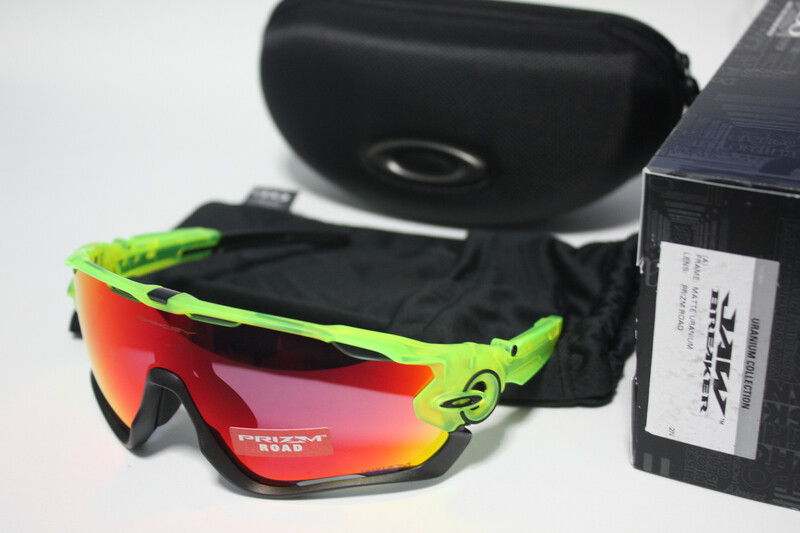 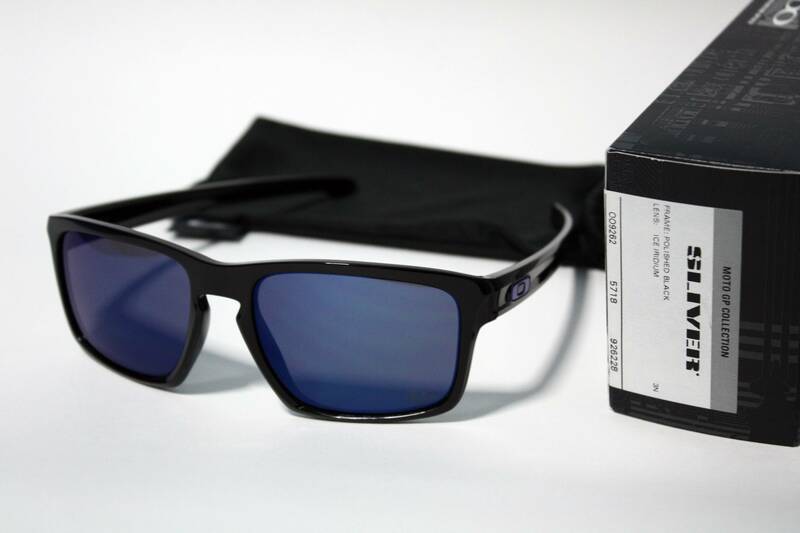 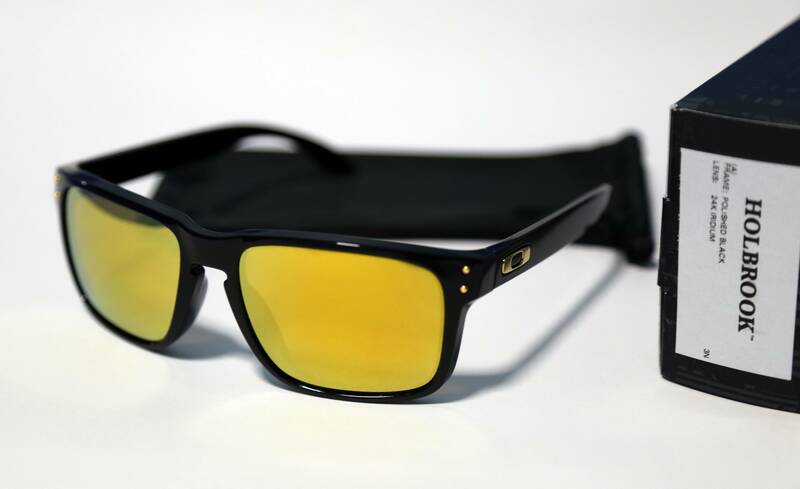 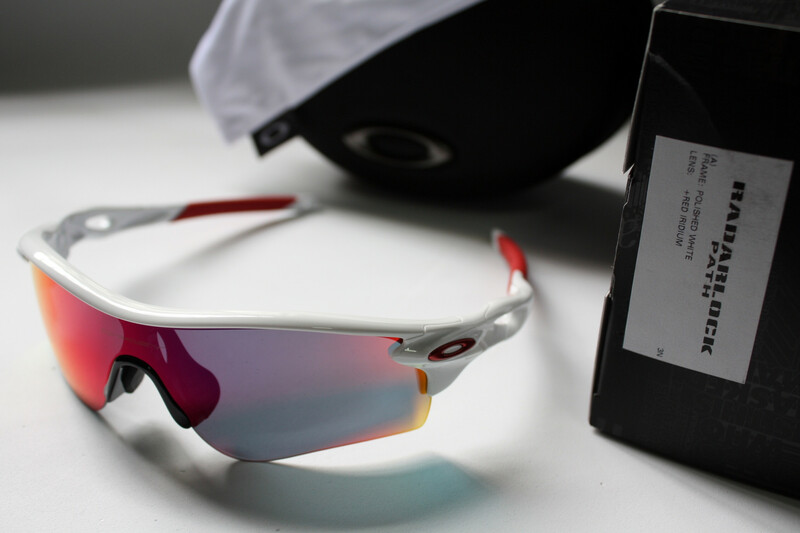 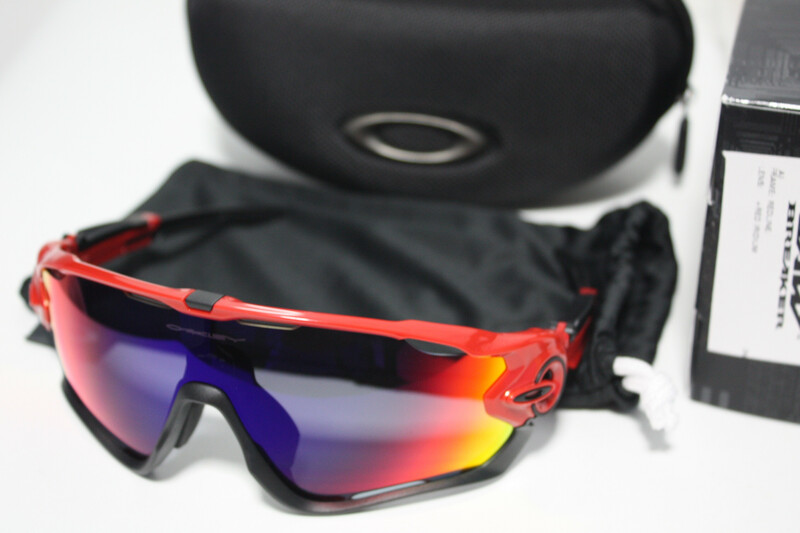 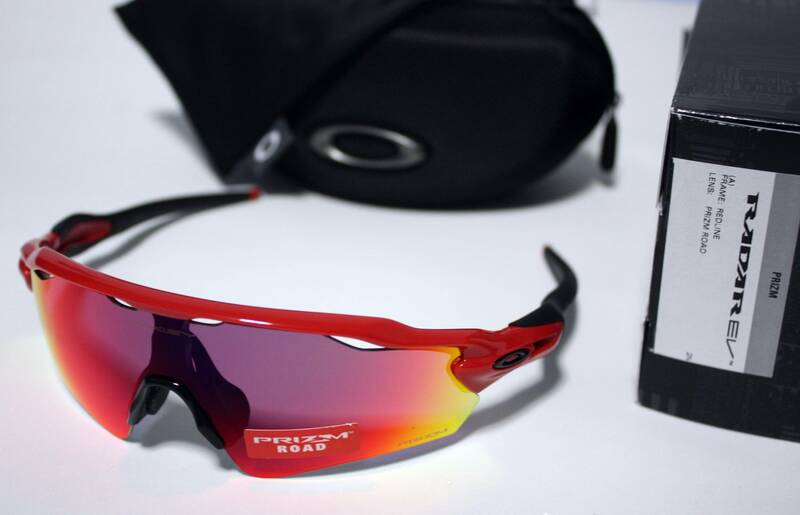 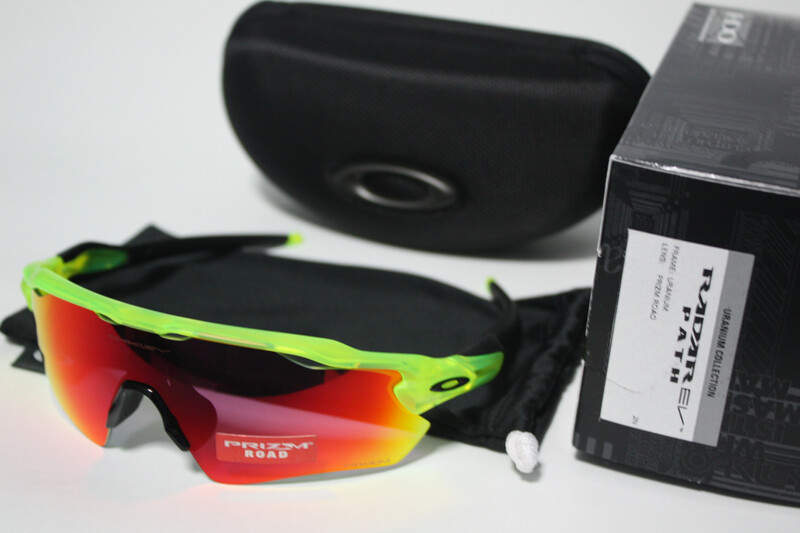 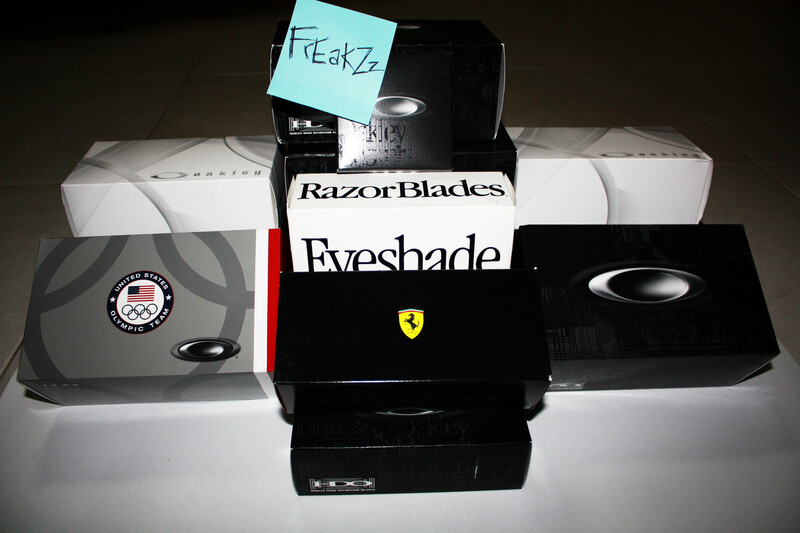 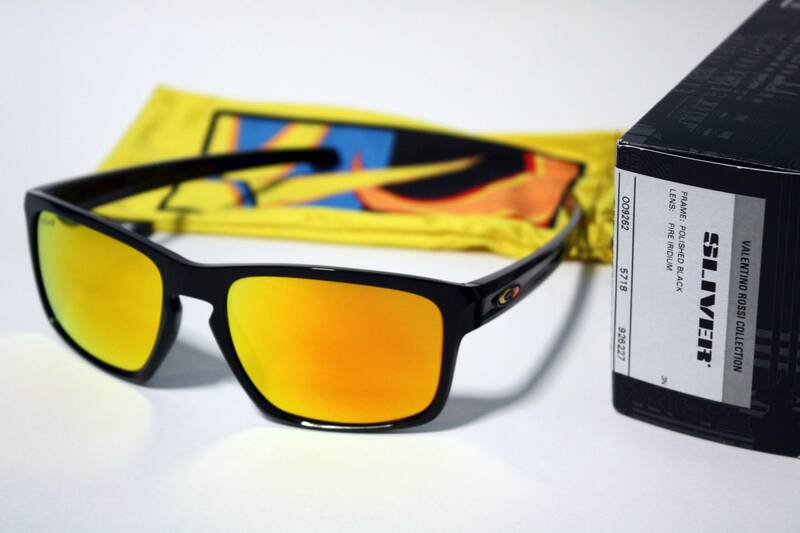 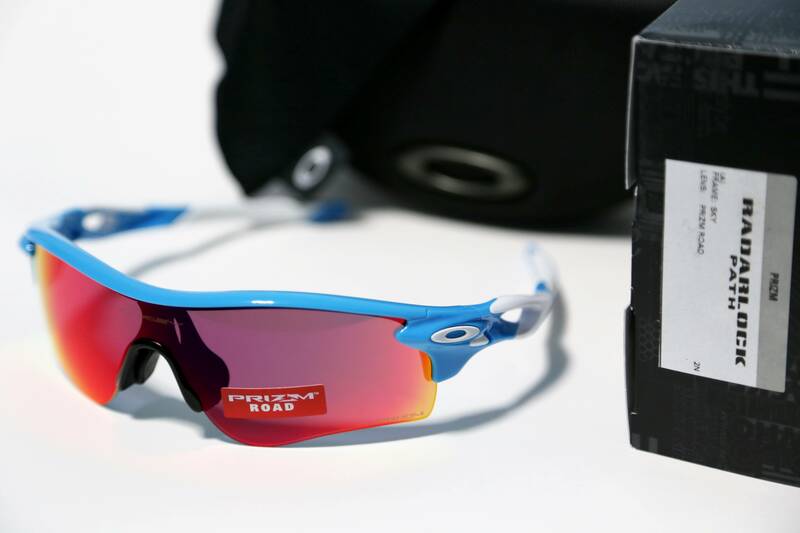 101% Genuine Oakley or 200% Refund! 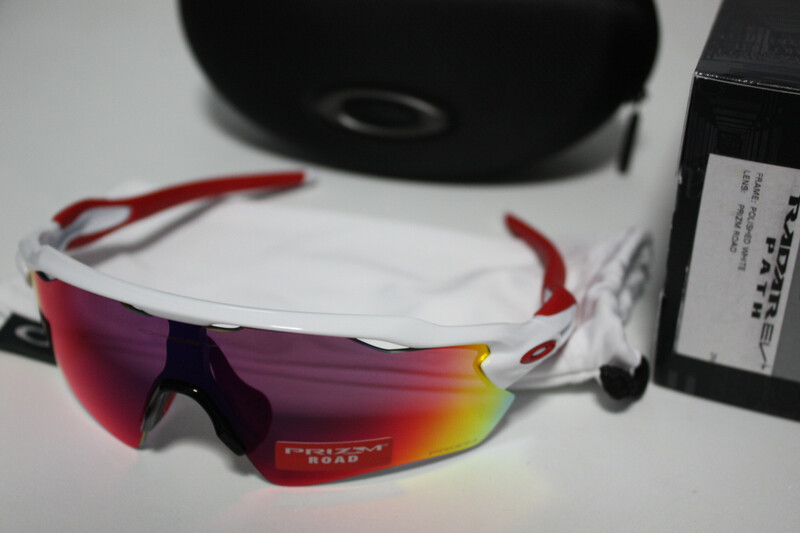 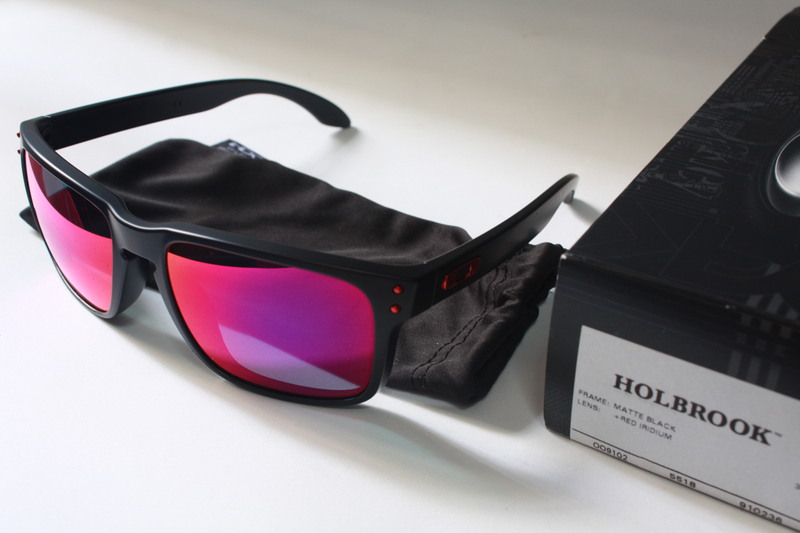 hey SHEN, i paid my deposit to you for the Oakley OO red Iridium lens 2 MONTHS ago. 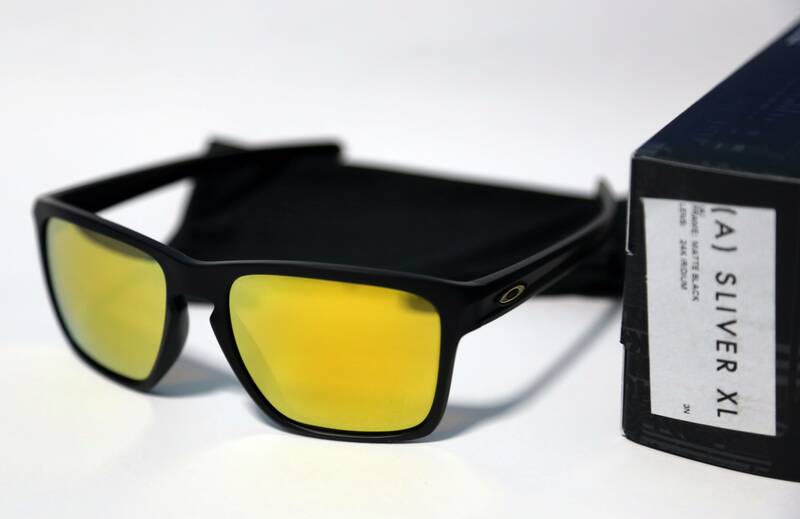 i guess its here for collection?